Dealing with the difficulties of credit card processing can be a full-time job. Let us do it for you. 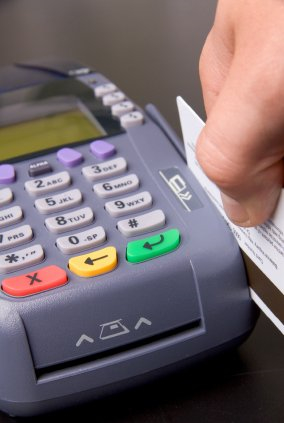 ezdebit is the first fully-integrated payment processing solution for use with ezpos. This web-based software offers the security you need and the ease of use you've come to expect from our software. With ezdebit, you can accept payments much as you might through Verifone's PCCharge or external processing equipment, but without needing to deal with exorbitant third-party support fees. Your service and a free merchant account are included with ezaccess Platinum service! ezdebit. You'll never need to worry about the relationship between your point-of-sale software and your credit card processing again! Learn more about the Cash Practice Auto-Debit System® by using ezdebit Online.